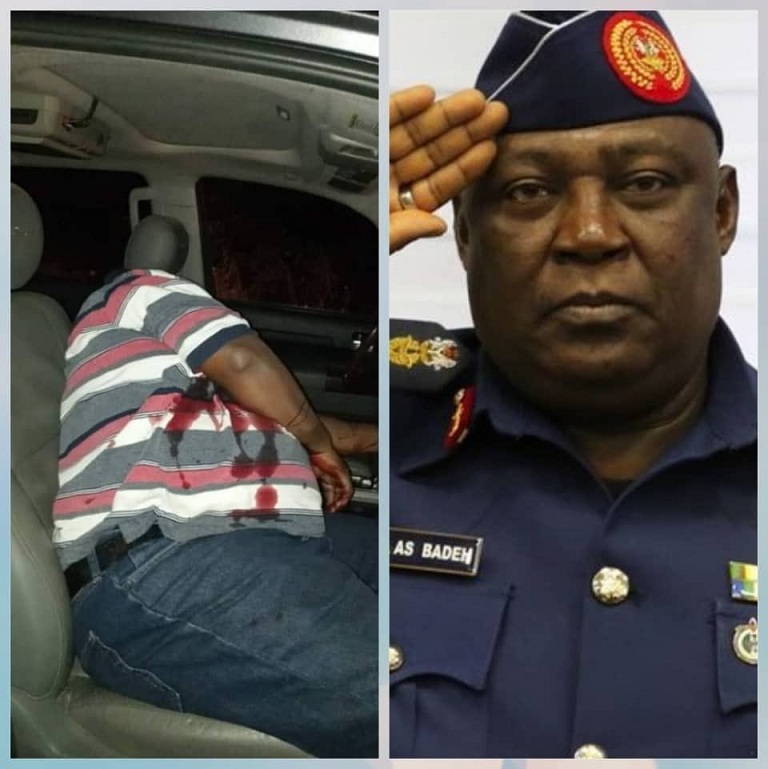 The Nigeria Airforce has dismissed reports in some section of the media that former Chief of Defence Staff and Chief of Air staff,Air Chief Marshal Alex Badeh Who was killed on December 18,Along Keffi-Abuja highway by yet to be identified gunmen was not provided with adequate security details. In a statement released Today night by Air Commodore Ibikunle Daramola,Director of Public Relations and Information of Nigeria Airforce, the Airforce said the Nigeria Airforce had always provided late Alex Badeh with personal staff and security aides commensurate his status as a 4 star general of the Nigeria Armed forces. The statement added that as mentioned by the Chief of Air staff,Air Marshal Sadique Abubakar on December 19,2018, the Airforce is working in collaboration with other security agencies to determine the circumstances that led to the death of the late Chief of Defence Staff with a view to arrest the perpetrators of the heinous crime and bring them to Justice. He stated that substantial progress has been made in the investigations and the outcome will be made known soon.